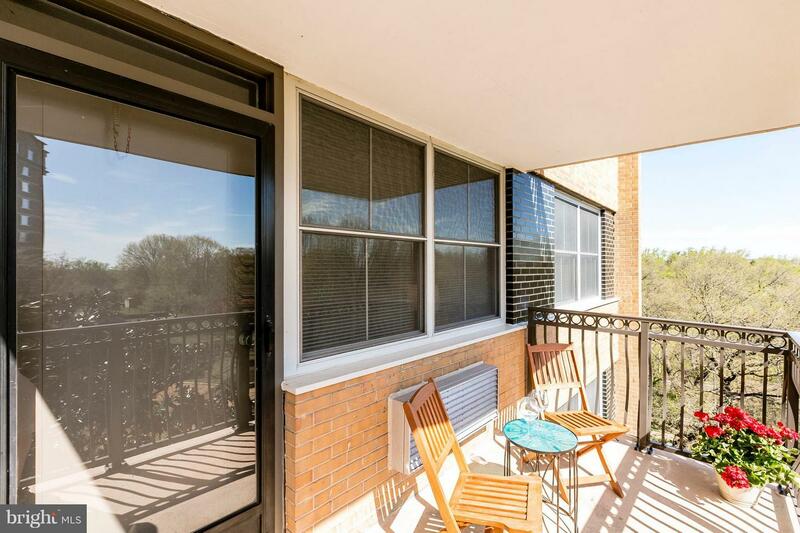 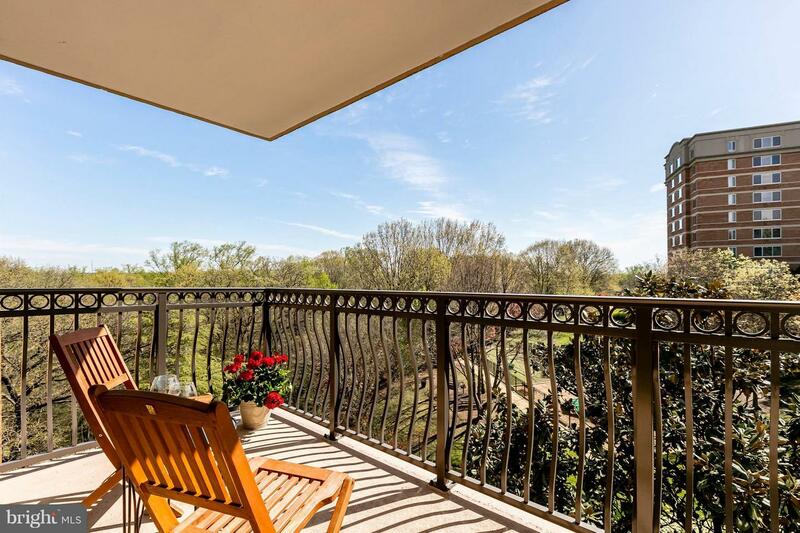 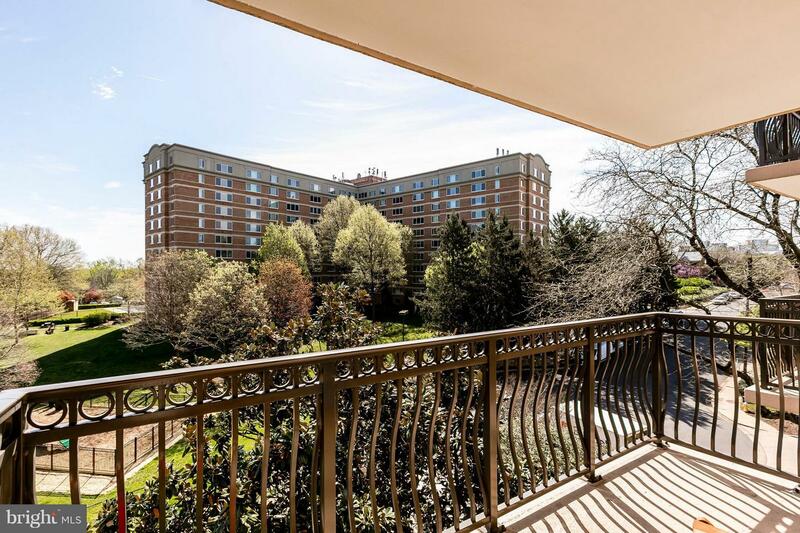 Wonderful balcony views from this updated light & bright 10th floor condo in the Circle Condominium. 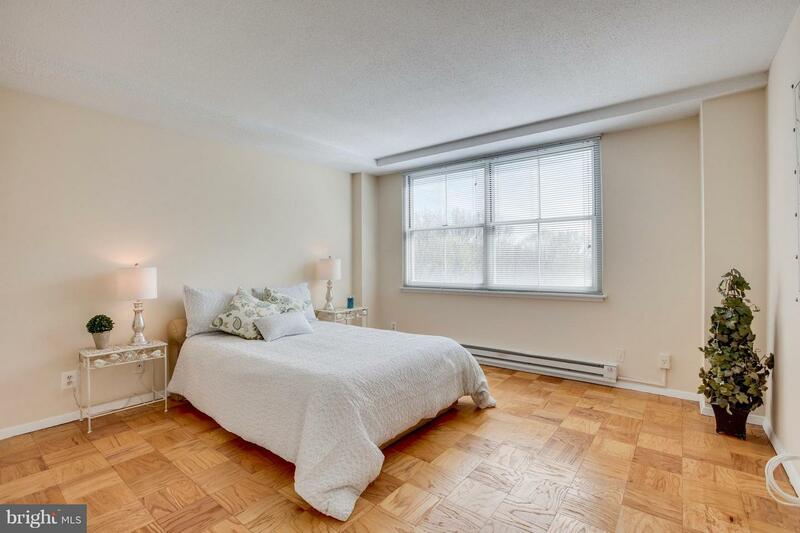 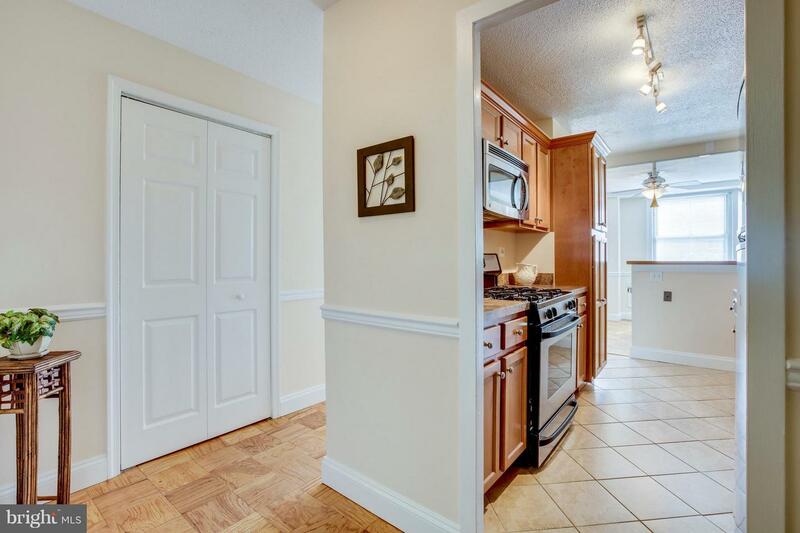 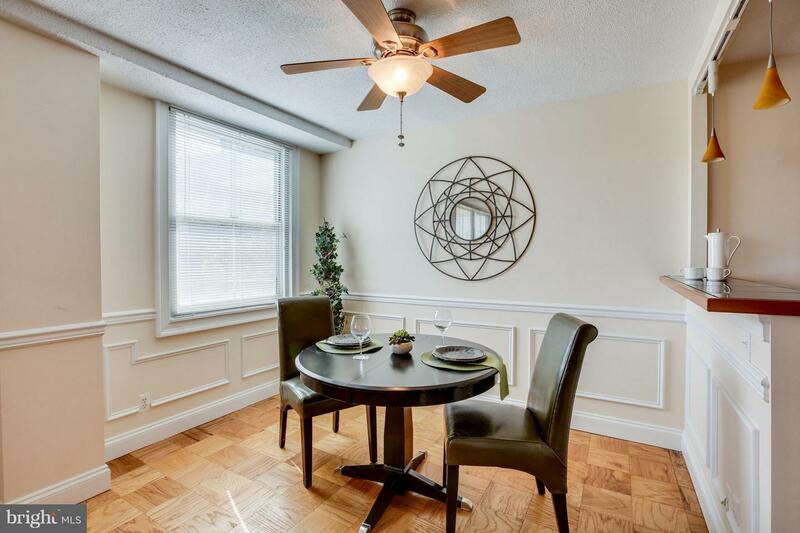 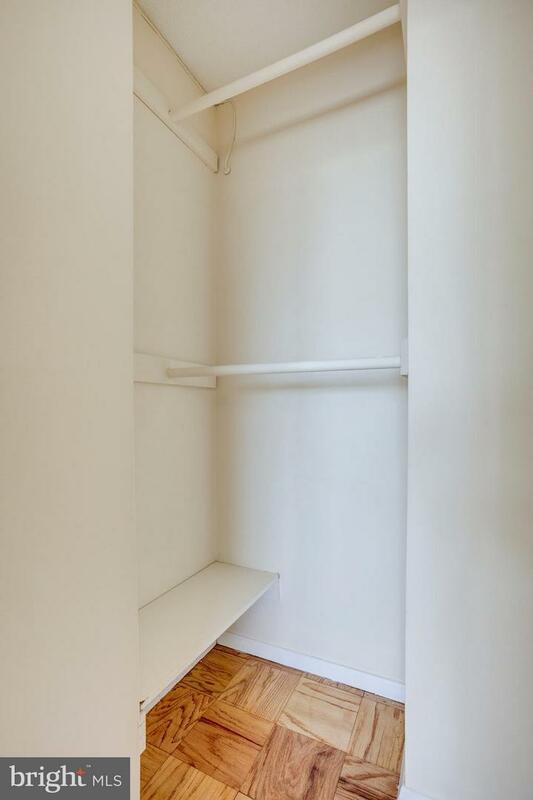 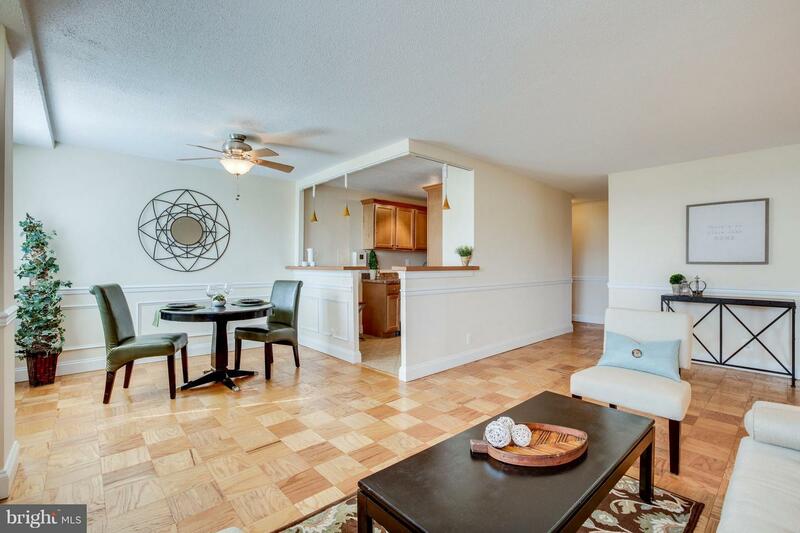 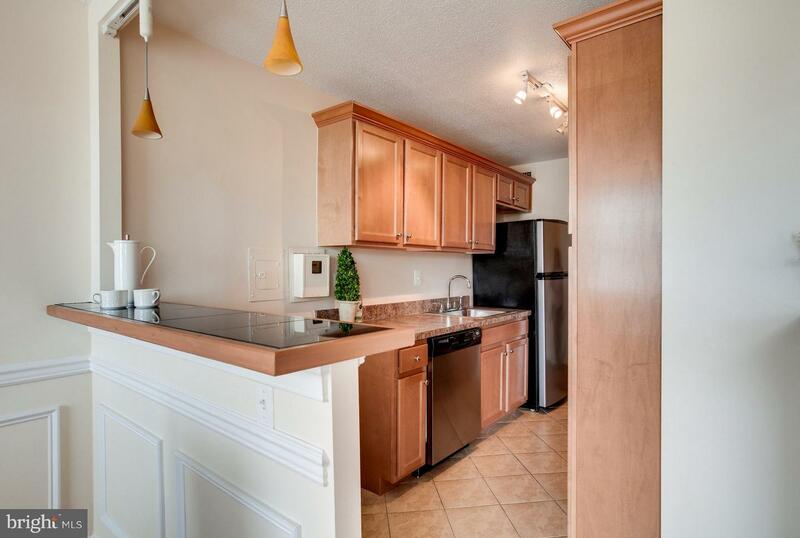 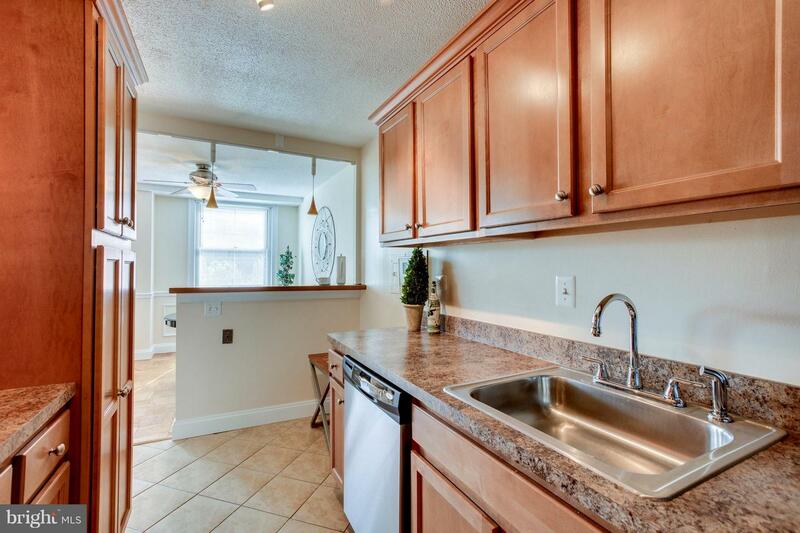 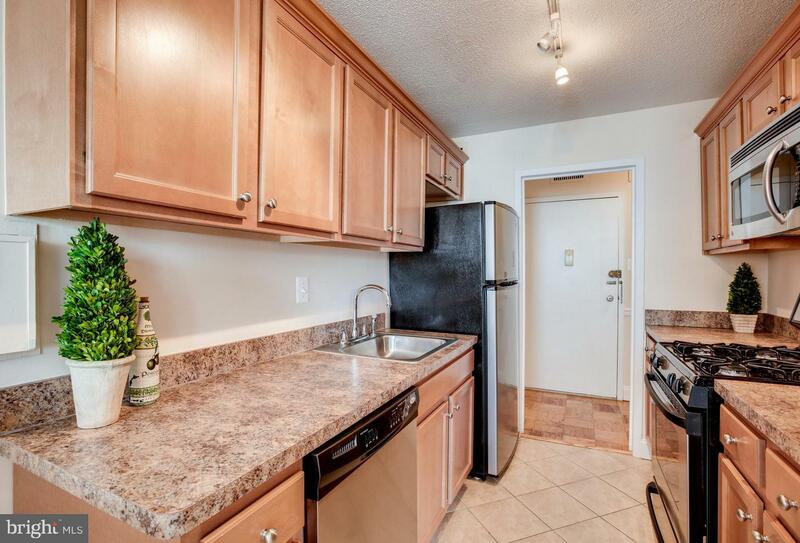 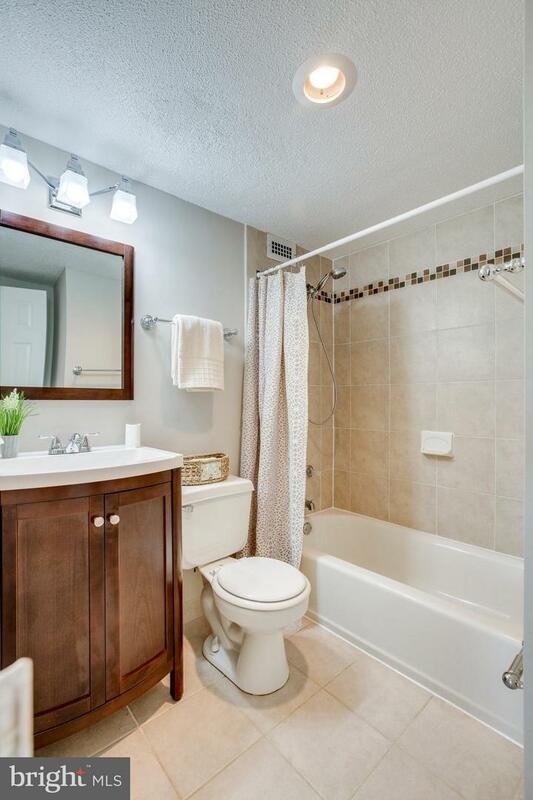 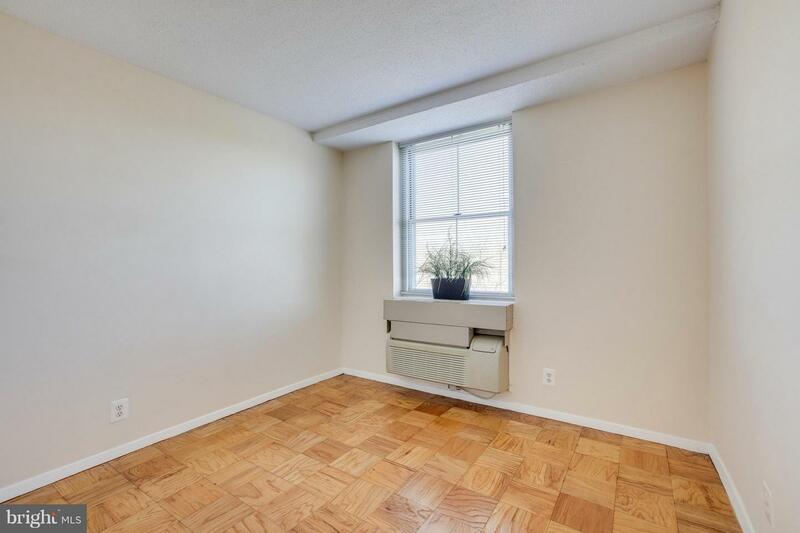 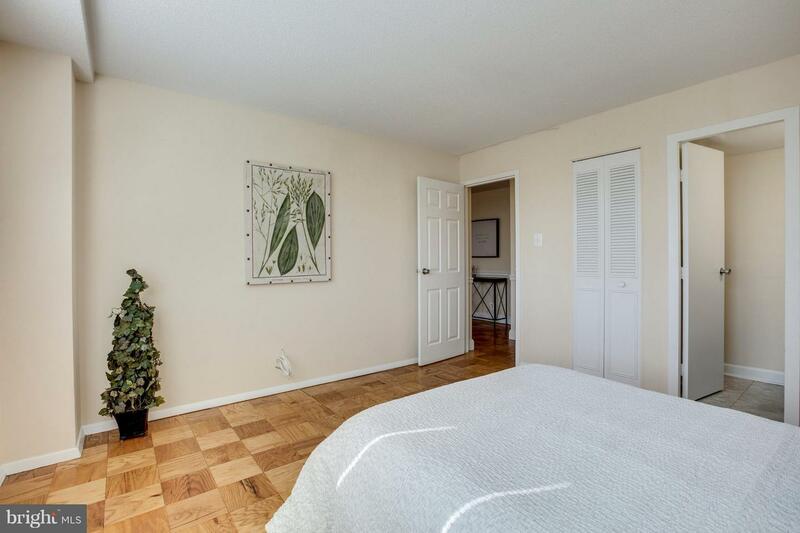 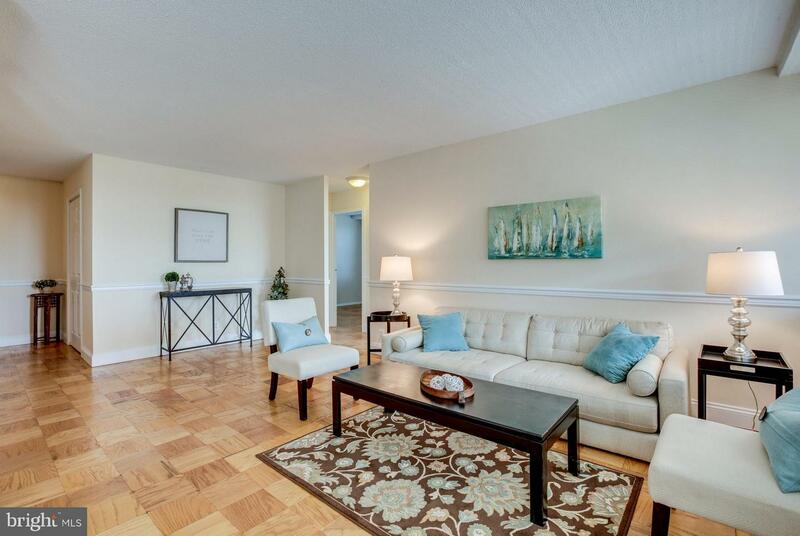 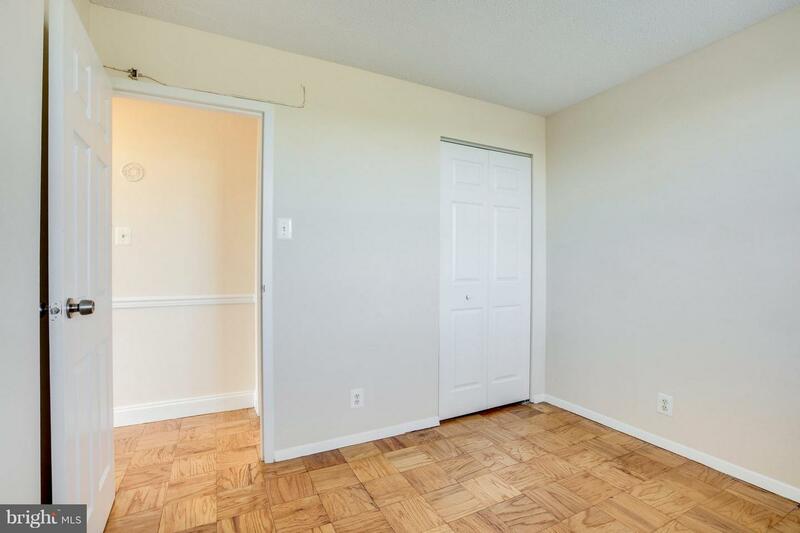 Come home to this spacious 2-bed/1.5-bath open floor plan with updated kitchen & baths. 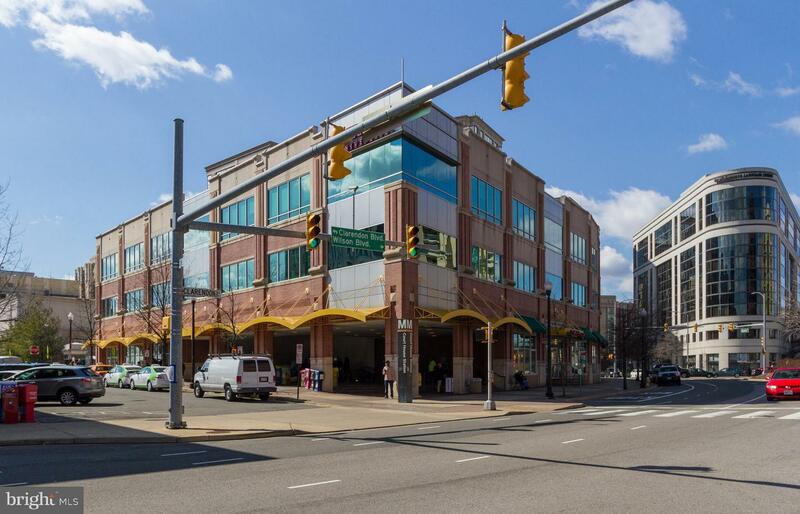 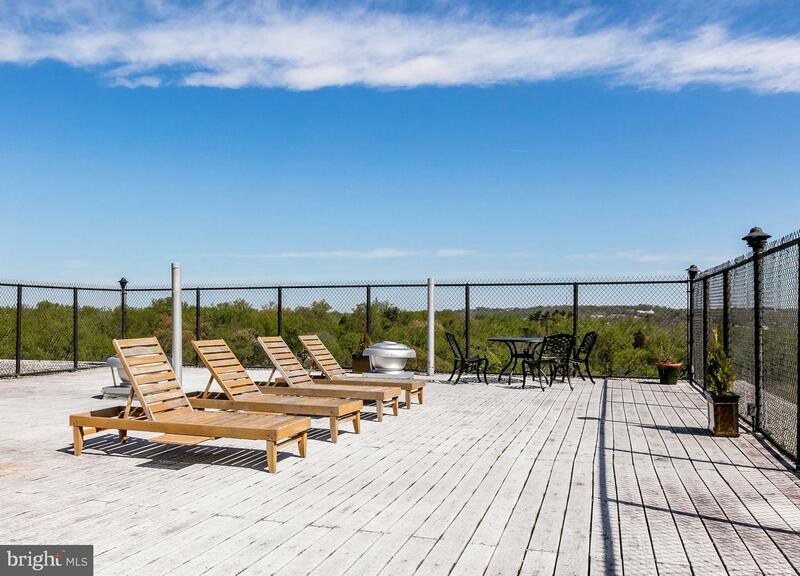 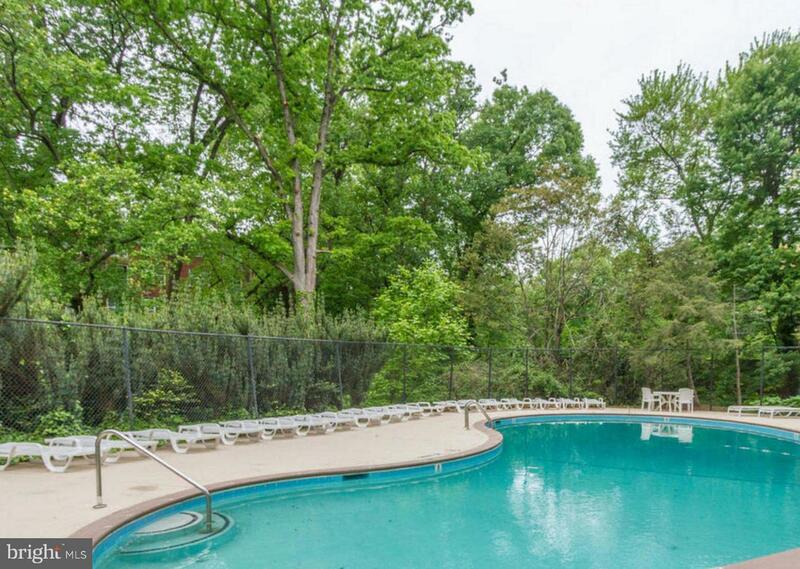 Enjoy the many amenities: outdoor pool, rooftop deck, bike storage, poolside BBQ grills, & picnic tables. 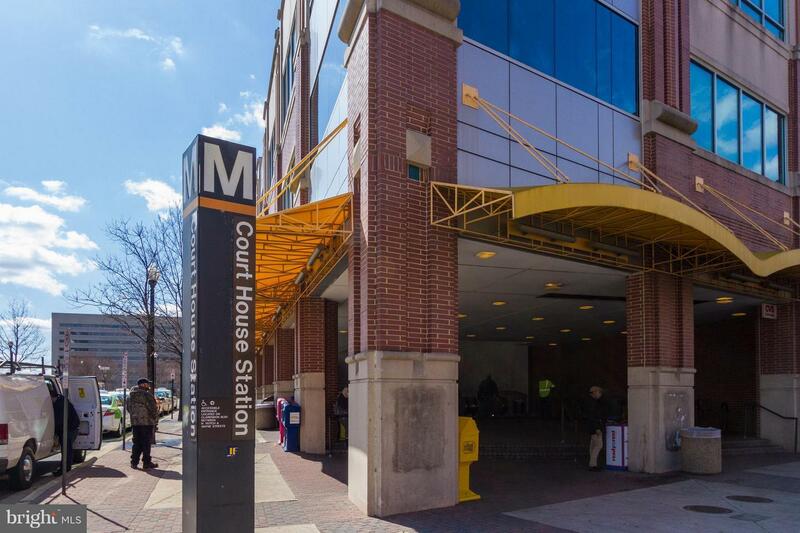 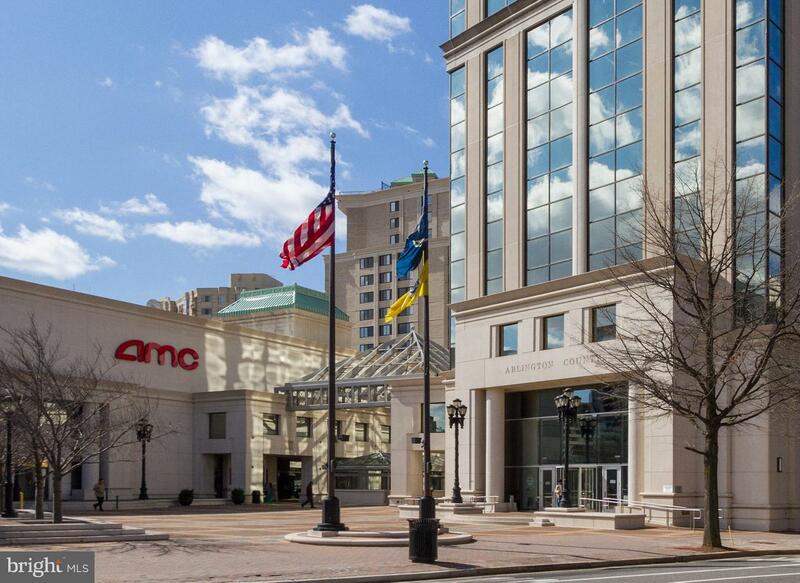 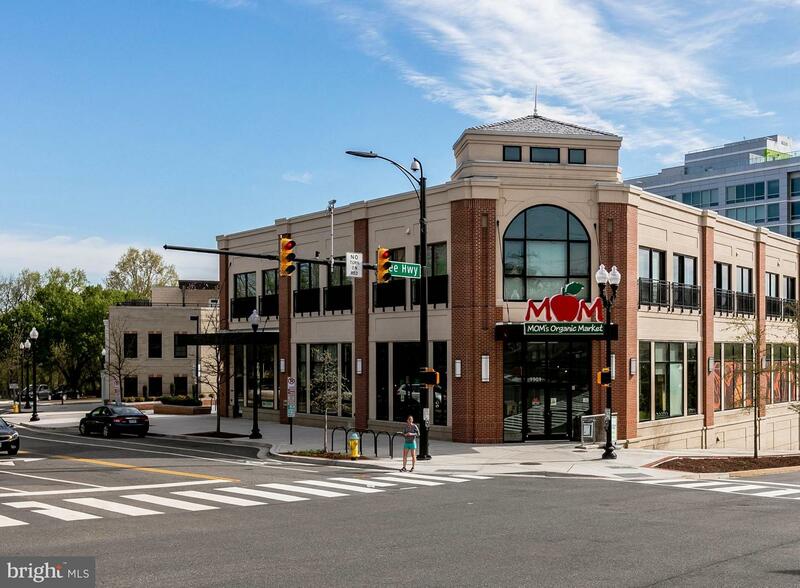 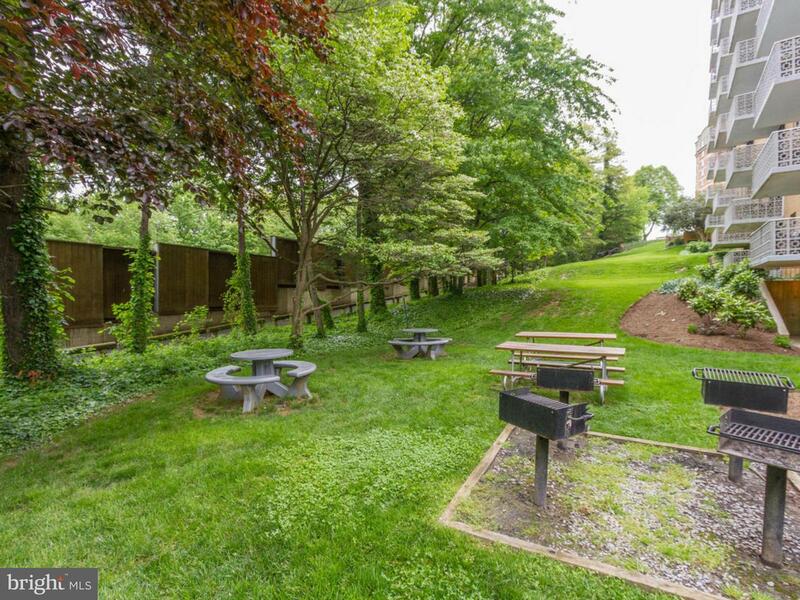 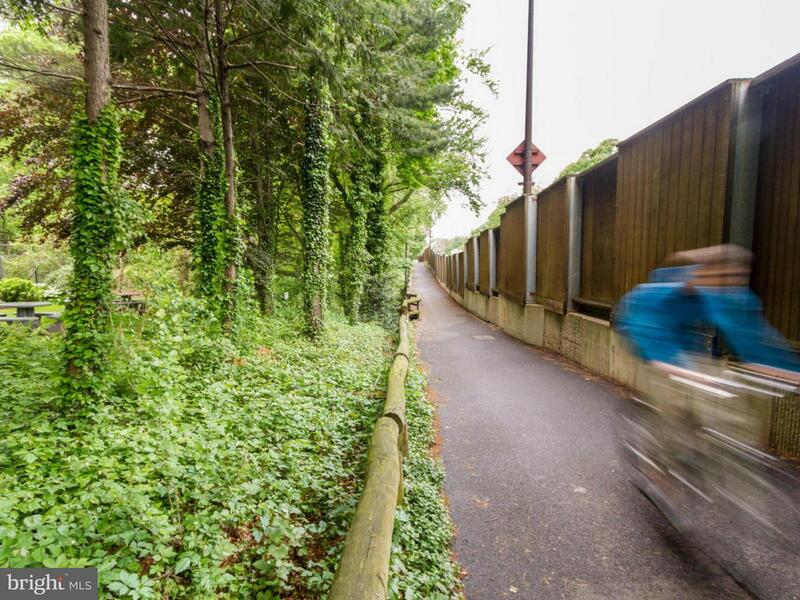 Steps from the Custis Bike Trail, less than a mile to the Courthouse Metro, Whole Foods, shops & restos! 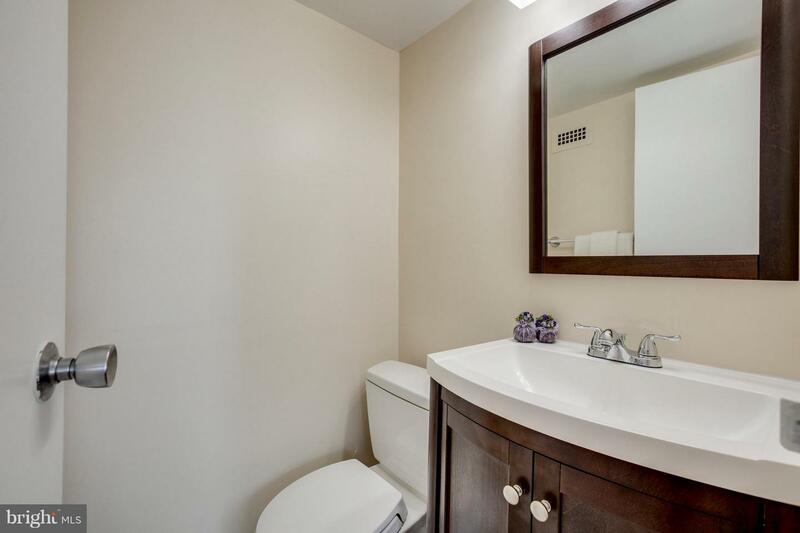 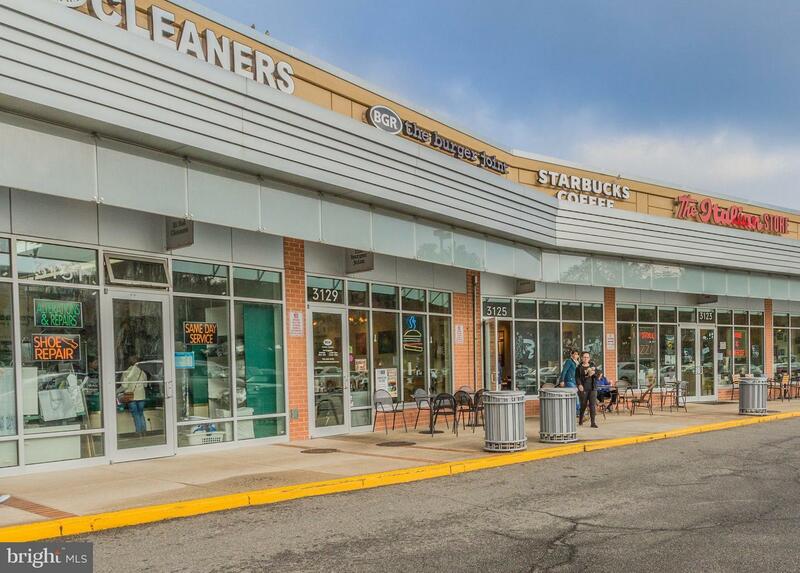 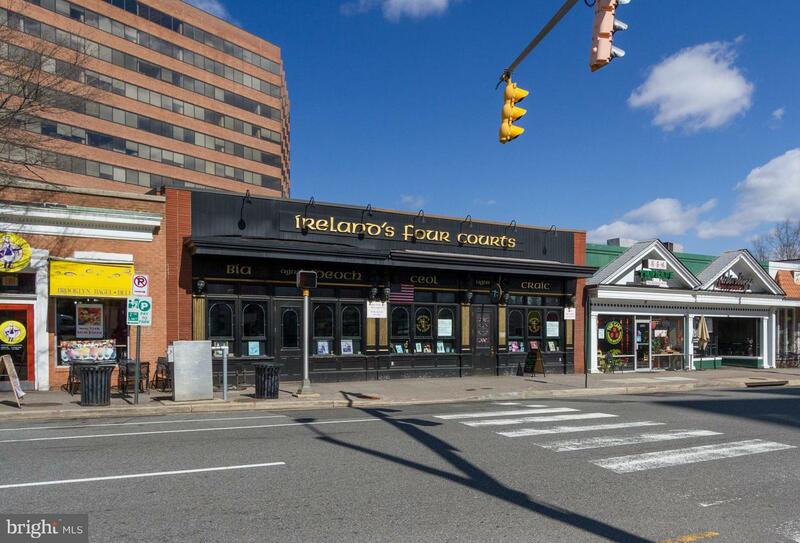 Listed by Donna R Hamaker of William G. Buck & Assoc., Inc. 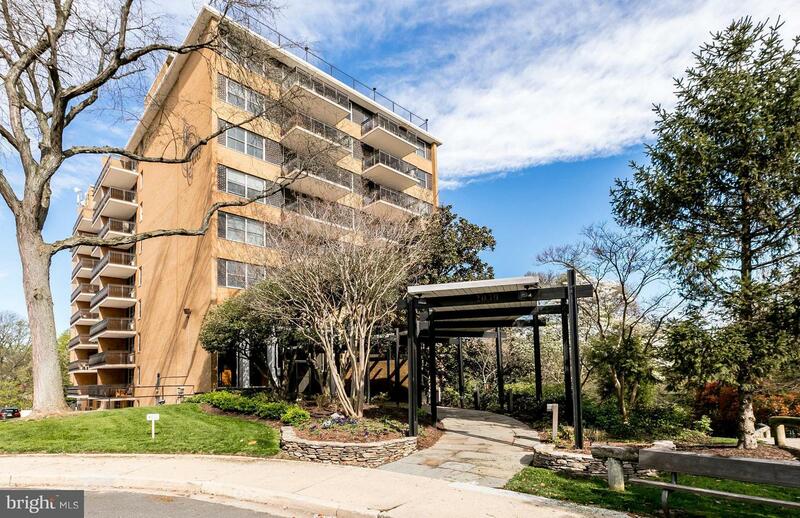 Listing Sold by United Realty, Inc.